The best family holiday is the one spent at Vista. You will find so much fun that five days will not be enough to enjoy it all. Small holidaymakers will be excited by unlimited access to the Little Mammothʼs Water and Forest Experience Park with the Giant Mammoth and the Sand World. 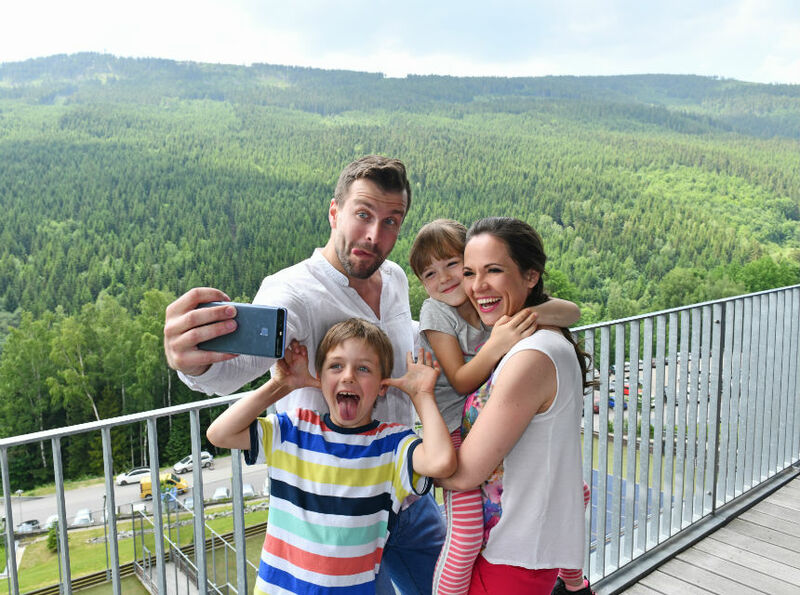 On the contrary, the adults will enjoy unlimited relaxation in the wellness and sauna world, unlimited chairlift access throughout the stay and perfect animation programs for children. Breathe out and take a moment just for yourself. Our animators will take care of your little treasures at any time during your stay, and in the meantime you will be able to enjoy the care of our masseurs, go out into nature or just relax. Take a few moments in our creative animation programs or family wellness treatments. Go to the mountains at least for a while for heavenly experiences. 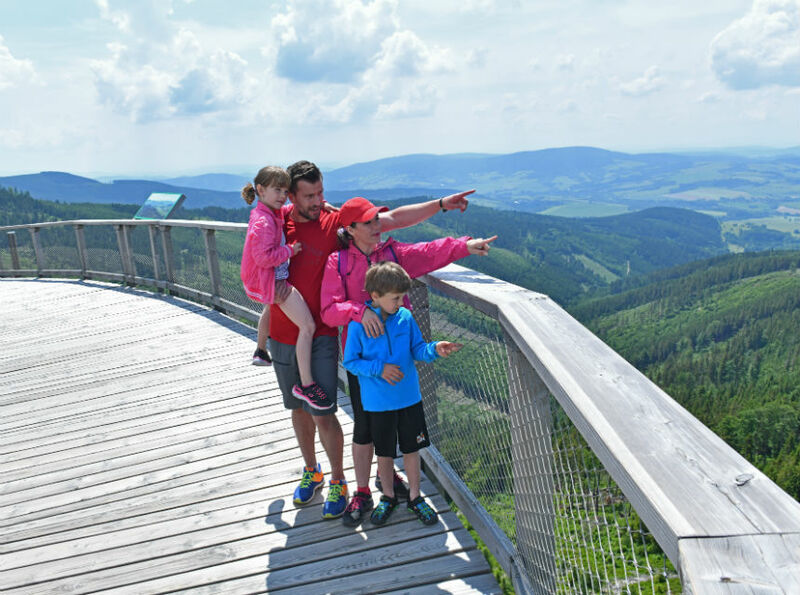 Whether you go out in the spring, summer or autumn, you can always enjoy a walk on the Sky walk with breathtaking views and our great animation programs for your children.